This week on NEXT: we discuss the effect of sea level rise on home values around New England. And, we look at water quality issues in Vermont and New Hampshire. Plus, we revisit the history of the Patriots in our region. And we visit frozen lakes in Massachusetts and Vermont, where New Englanders are enjoying the cold. We’ve been exploring the impact of climate change in our region, as it impacts everything from farms to fish. 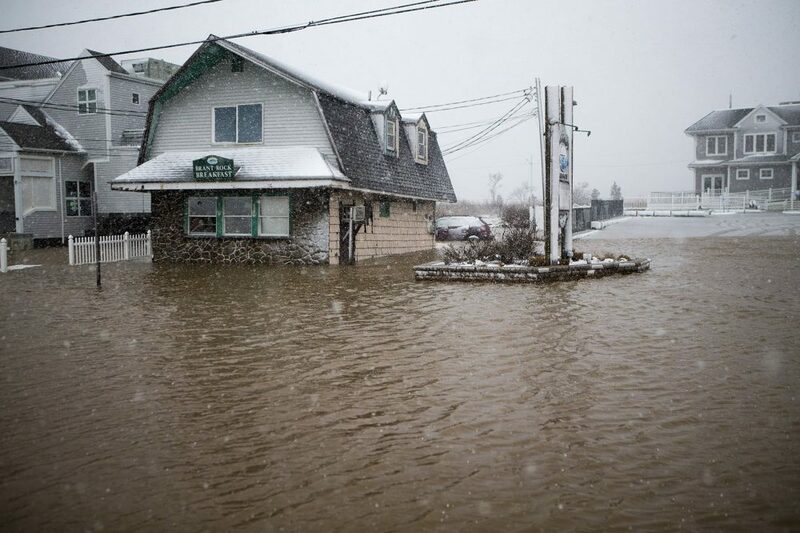 But one of the biggest challenges is on the coast as waters rise. A new report from First Street Foundation found that between 2005 and 2017, homes in New England have lost over 400 million dollars in value due to rising seas, with the threat of even more erosion in value as waters rise higher. We called Jeremy Porter, a co-author of the study. He’s an Academic Data Consultant for First Street Foundation. He is also a Professor of Sociology at the City University of New York and Lecturer at Columbia University’s Environmental Health Sciences program. That report outlined some of the communities that are seeing the biggest loss in home values around our region, places like Salisbury, Massachusetts, Warwick, Rhode Island, and Hampton Beach, New Hampshire. In Maine, the biggest loss in home value was in the city of Bath. First Street Foundation estimates that homes in the town lost over 4 million dollars due to sea level rise. We called Ben Averill, Bath’s City Planner to discuss these findings. New England’s coastal communities have seen decades of rising property values, followed by this climate-change related decline. But many inland communities have struggled for decades following another big shift: the loss of manufacturing jobs. New Hampshire Public Radio’s Robert Garrova takes us to a Franklin, a town that’s one of the smallest and poorest in the Granite State. Even with a booming state economy, Franklin has remained a city in transition, always, seemingly, one major project away from revitalization. But as Robert reports, some residents think Franklin has to deal with its present before it can look to the future. 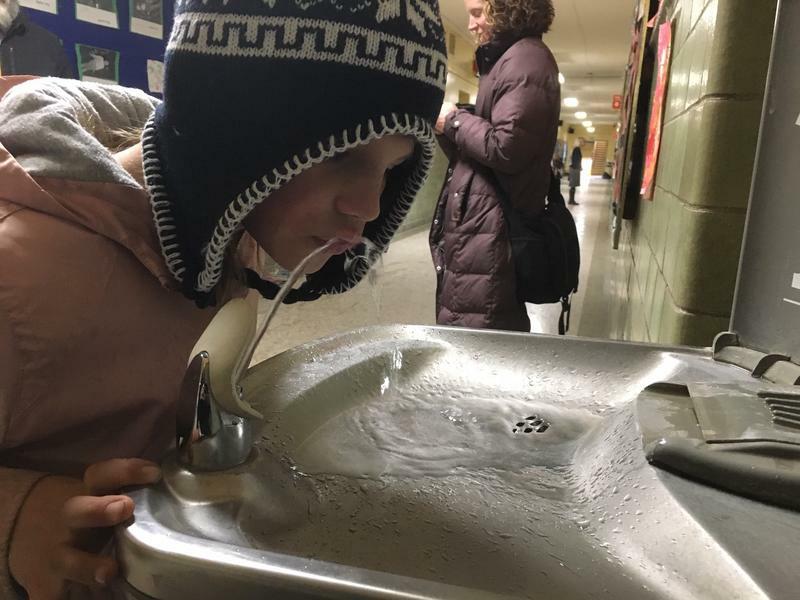 After lead was found in the water of 16 Vermont schools, Vermont’s Department of Health has pledged to test the drinking water in every school for lead by the end of the year. In New Hampshire, the state is proposing new limits on the amount of toxic PFAS chemicals in public water systems – an environmental fix that could cost the state millions to implement. 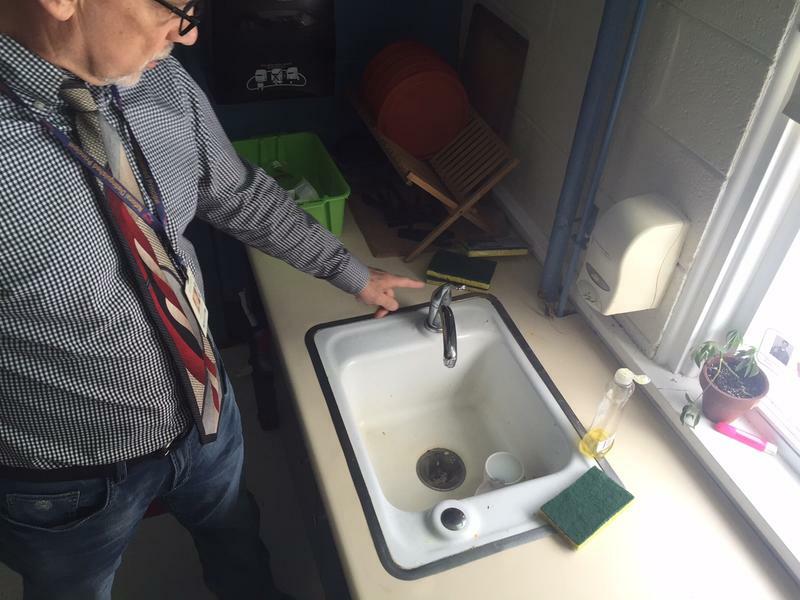 And this week, Vermont reached a deal with St. Gobain, a chemical maker that’s operated in both states, to deliver water to homes and businesses that have been affected by PFOA contamination of their wells. These stories are part of an ongoing trend: Greater concern about the quality of our region’s water – tied to old infrastructure and manufacturing. Joining us to discuss these water issues are reporters Howard Weiss-Tisman and Annie Ropeik. Howard Weiss-Tisman is a reporter for Southern Vermont and the Connecticut River Valley for VPR. Annie Ropeik is a reporter for NHPR, who focuses on energy and the environment. The New England Patriots are headed to the Super Bowl, again. If they win, it would be the team’s sixth championship since 2001. That would tie the record for most Super Bowl wins, and make them the greatest dynasty in NFL history. But it wasn’t always that way. 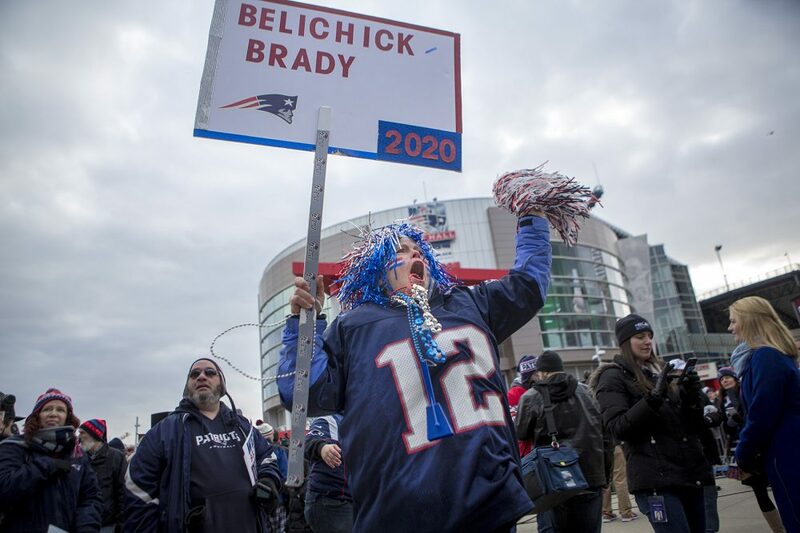 We decided to take a look back at the history of New England’s football team with Mike Stanton, he’s an associate professor of journalism at the University of Connecticut, and a long-time sportswriter and investigative journalist for The Providence Journal. He’s also the author of Unbeaten: Rocky Marciano’s Fight For Perfection In a Perfect World. You can listen back to when he joined us on NEXT to discuss the book back in August. We’ve been spared the worst of this winter so far, but a polar blast makes it hard to spend too much time outside. That is, unless, you’re having fun on the ice. On the road, black ice can be deadly. But skim it across a lake? Fast frozen with no snow? That’s the stuff of dreams for ice skaters, like New England Public Radio’s Jill Kaufman. 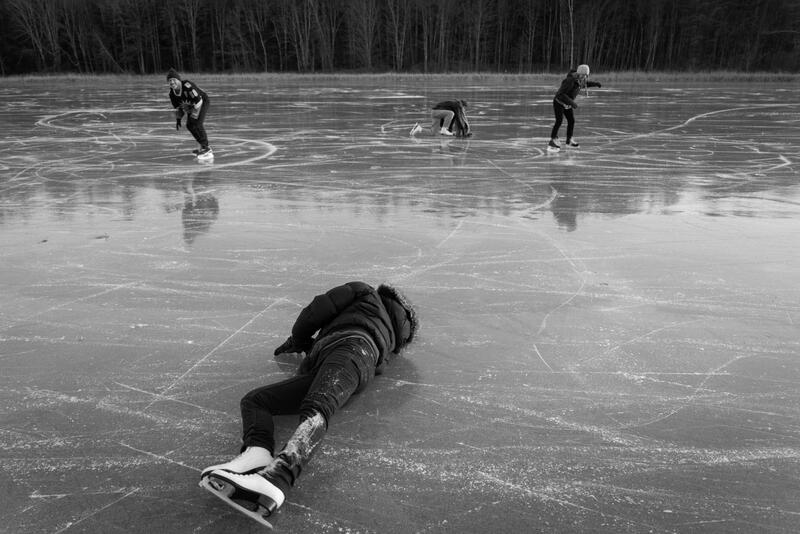 She strapped on her skates to bring us this story of a perfectly frozen and fleeting moment. Go a bit further north, and it’s easier to find a lake that’s really frozen. 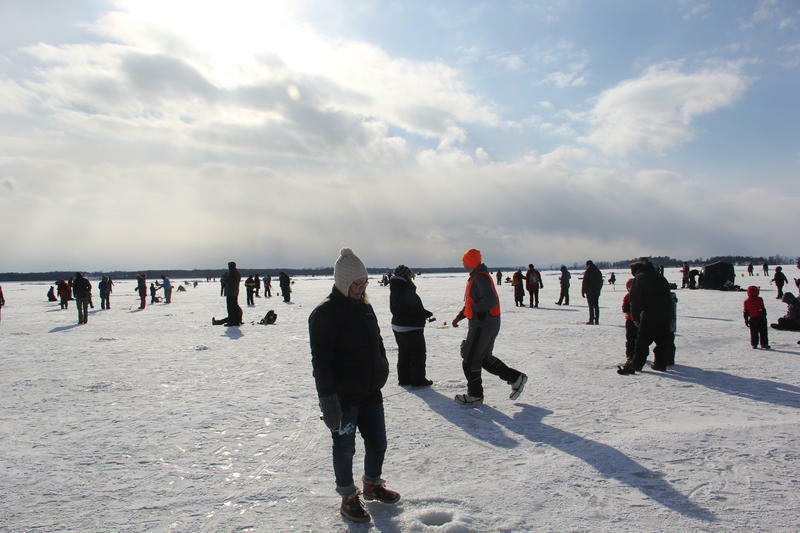 During the last weekend in January, hundreds of people walked out onto Lake Champlain in North Hero, Vermont for the annual Ice Fishing Festival, a day when the state allows people to drill into the ice and fish without a license. VPR’s Bayla Metzger bundled up to bring us this story.